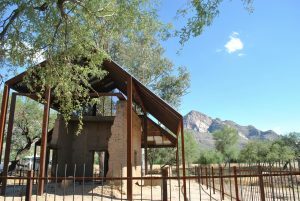 We know there’s a spot for you at the Oro Valley Historical Society! An informational gathering will take place on Wednesday, April 10 at 2 p.m. at the Pusch Ranch House at Steam Pump Ranch. Learn about becoming a docent, greeter, fundraiser, collections archivist, gardener, and much more. If you love your community and history, we welcome you in our effort to “Keep Oro Valley History Alive”. Please contact Carol Bull at carolpfc@icloud.com for more information and let her know that you’ll attend. We hope to see you!